For PSNY it's all about the New York state of mind. 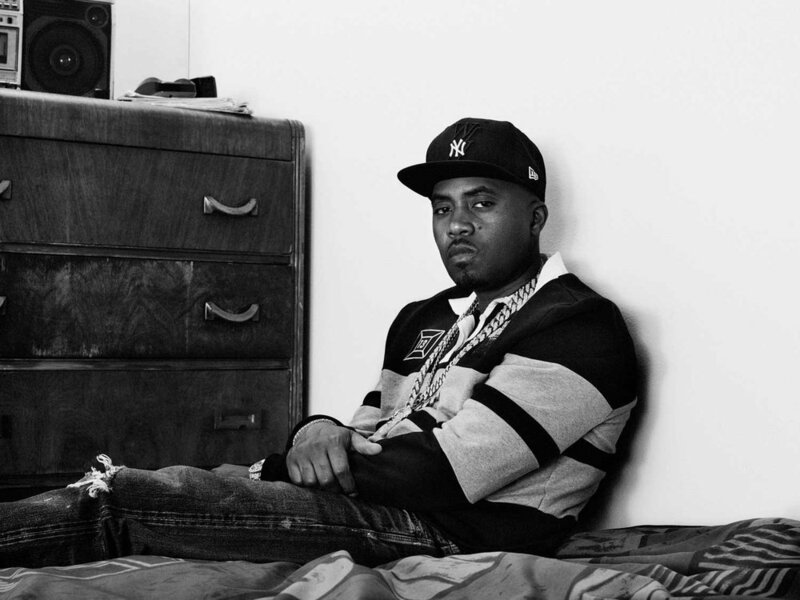 They are currently the heartbeat of true New York Street Fashion. PSNY Teamed up with the NewEra and collaborated with the New York Yankees and the New York Mets for a small hat collection for a 2day pop up shop. I made a visit to the Pop up where the music in the air was Harlem's own Cam'ron Featuring Jay- Z 'Welcome to New York City' Hearing that song made me respect their movement even more lol. It was was creatively placed at an old pizza joint (on 231 Bowery) to invigorate everyone's inner New Yorker. Pictures on the wall hung with icons as Stevie Wonder & Michael Jackson w/ fake autographs made out to the PSNY designer's Pizza place. Sophisticated and funny way to give it that home town feel, I loved it! I got to speak with Dao Yi Chow, Designer at Public School also Creative Director of legendary brand DKNY. When asked to describe how he feels about his collaboration he replied "Happy, fortunate and it feels good to represent." He seemed to be in a great place because his family was there to support him. 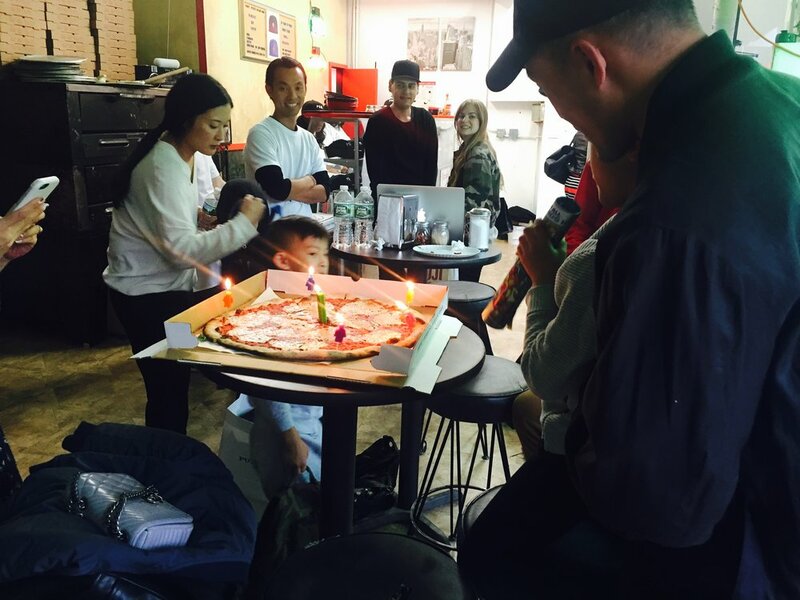 During the pop up he sang Happy Birthday to his kid with a candle lit pizza. Dao- Yi Chow is a true dad and real man. Real dads make the most of the moments that matter most. Up most respect to him. Posted on September 30, 2016 by Javone Armada and tagged new york city new york mets new york mets cap new york yankees new york yankees cap hats new york hats public school nyc New Era pizza joint fashion pizza psny dkny maxwell osborne dao-yi chow.